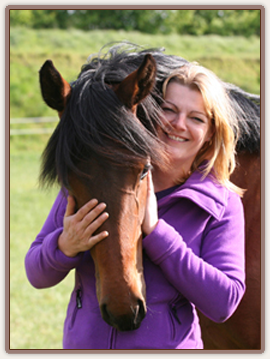 Sportpferdezucht Grimm - Start - Katrin Grimm introduces herself and her sport horse breeding farm. 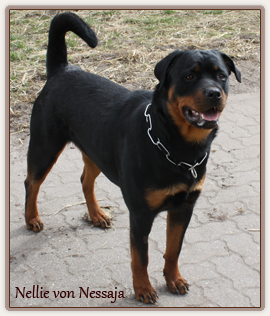 Here, in the beautiful Schleswig-Holstein close to the Kiel canal, she passionately breeds primarily Holsteiner horses. to the Internet page of Grimm Horse Breeding. This is the site of my husband and myself, Katrin Grimm. With joint forces we established a private Holsteiner horse breeding farm. Together with our horses we live in the beautiful federal state of Schleswig-Holstein close to the Kiel canal. Currently, we are using the two regional prize mares Marissa, stem number 1866, Zophie G and Bonnie G, stem number 18a2, for breeding. The successful jumper Cardolian descends from stem number 1866 and our direct line. 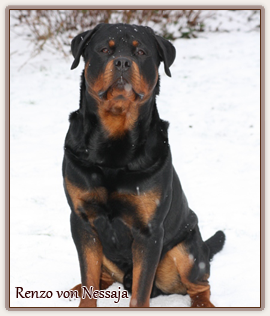 He was bred by our partner breeder and friend Carla Randzio. We will keep her in fond memory and endeavor to lead "her" line/stem to more success. The stem number 18a2 is commonly known and has produced many sports horses and breeding stallions. It can be traced back for more than a century. The percentage of thoroughbred blood can be found already in the second generation. We select the stallions together, a process that can easily take several hours as the right pairing is one aspect in breeding that requires careful consideration. Another important aspect is simply a decent portion of luck. Daily care and exercise out in the fresh air are a matter of course for us. Together with individual feeding, this aims at breeding modern, easy to ride and strong-nerved horses. We will do our best to keep you always up to date. In case of questions please send an email or call us. And now, we hope you will enjoy your stay on our Web site.